Q1: How is the quality of your products? A1: Mainly original and test passed. 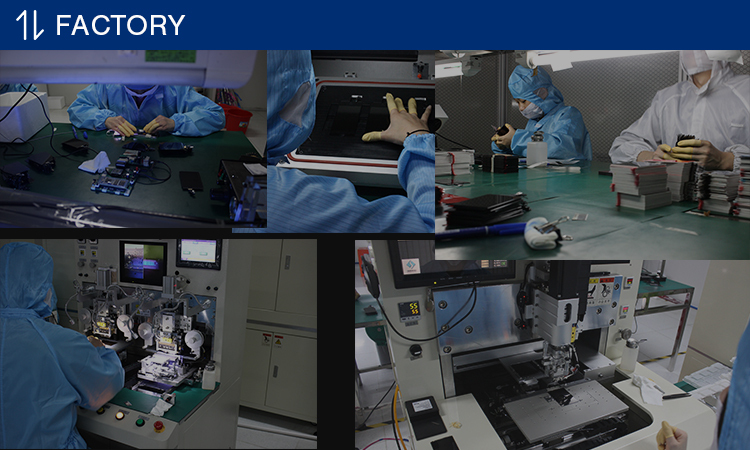 Q3: How’s your quality guarantee? If you test the products and it doesn’t work, pls keep it and send it to us in 1 month, we will send another good one to you with the following order. If appear the following then No Warranty. (1)the product is already used. (2)the product is broken by man-made, then no warranty. (3)the label was broken. Q4: Can you offer free samples for testing quality? A4: Of course we can send free samples to you, you just pay the express fee. Q5: What would payment terms be? 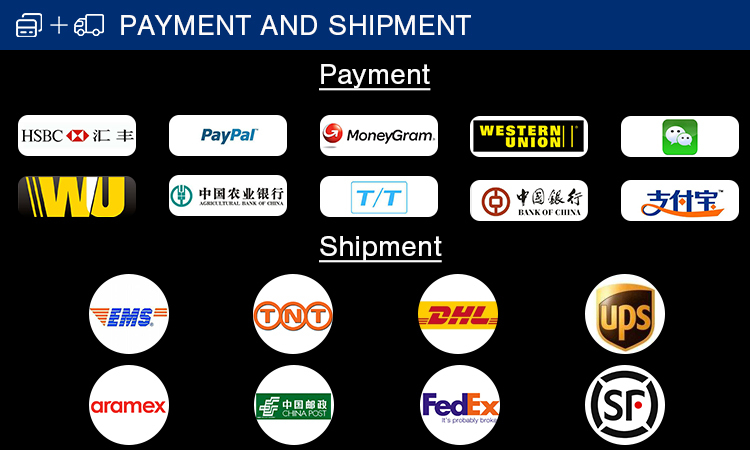 A5: We accept the payment by T/T, Western Union, MoneyGram, Paypal, etc. 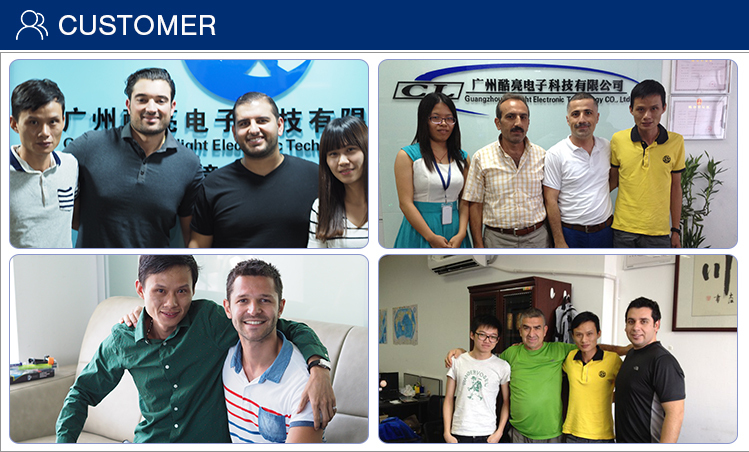 Guangzhou cool light electronic technology co., LTD., founded in 2009, focused on the supply of high quality electronic products at home and abroad, both inside and outside parts, now the main supply phone LCDs, Including iphone lcds、HUAWEI lcds、ipad lcds etc.,followed by supply headphones, audio, wireless charger and other accessories, our company has more than ten years experience in related industries. 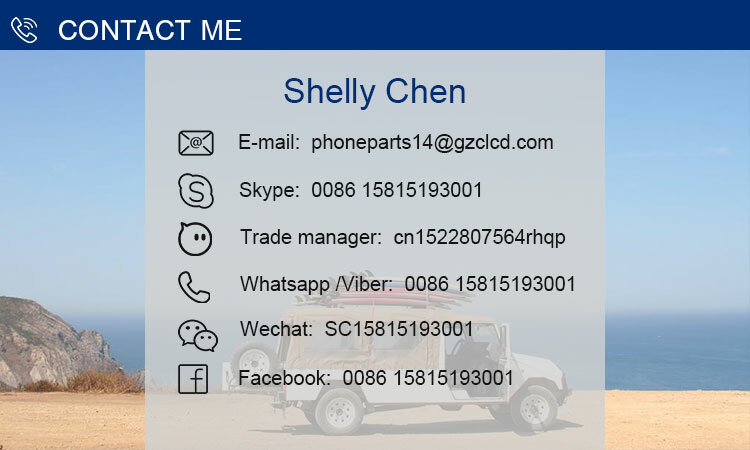 Our products have been exported to all over the country, sales network covers Europe, America, southeast Asia, the Middle East, Australia, countries and regions, with foreign many industry companies established good relations of cooperation, at the same time get their trust and support. 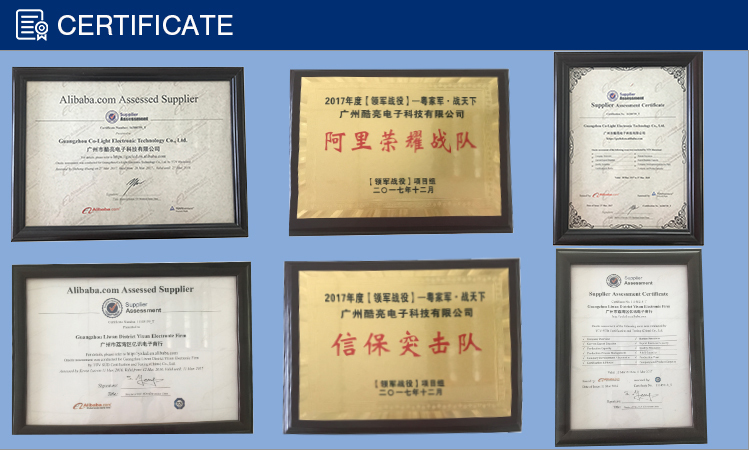 Our goal is to build the most professional team, provide the best quality products and services, and extend our sales network to the whole world.